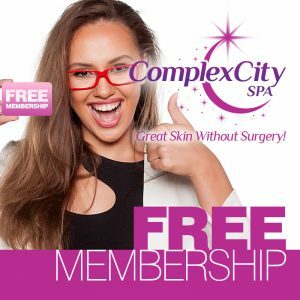 • Become part of ComplexCity Spa with our FREE Membership! • Earn points with every purchase and redeem in future orders. 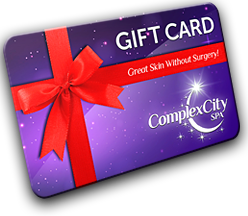 • Receive a monthly VIP Store Credit of $49. • Get 20% discount on our treatments & products. • Earn points with every purchase. 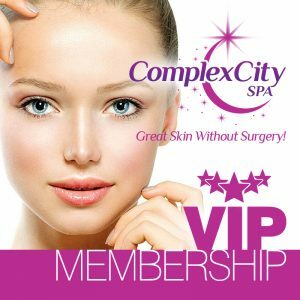 • Receive exclusive VIP deals.